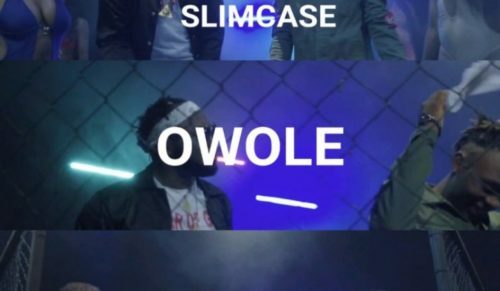 Watch new music video from Moec – Owole ft. Slimcase out now! Moving Train Records music act Moec gives his trending single ‘Owole‘ a video treat. ‘Owole‘ banks heavily on the shaku shaku trend, it features street hop star Slimcase. ‘Owole’ visual is directed by El Capon & Romacher.